Adopt a big dog for $50: Adoption drive extended! Until 8 July, adoption fees for big dogs are reduced to $50. To help our big dogs find new homes, their adoption fees are reduced to $50 until 8 July. Since our Big Stars campaign launched last week, 21 big dogs have found loving new homes. Due to this success, we’re extending this special adoption drive until Sunday 8 July! 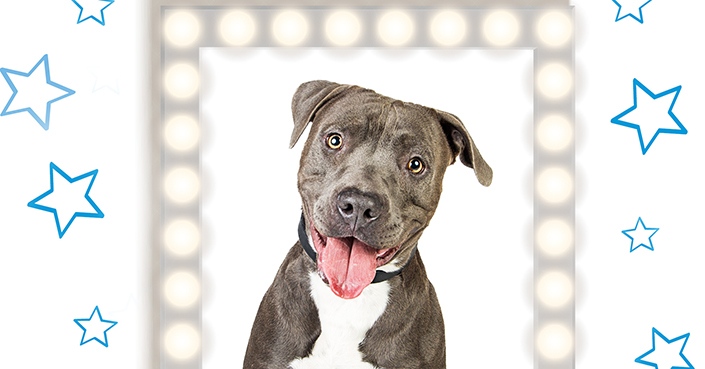 Our big dogs are Big Stars ready to shine! Looking for a new dog? A big dog will fill a big place in your heart. We have so many beautiful big dogs waiting for their second chance at happiness. Meet our big dogs. To help them find loving forever homes as soon as possible, we’ve reduced the adoption fee for all big dogs to $50, until 8 July only.